NEW DELHI: Facebook is the undisputed king in the social networking space. Zuckerberg’s team now wants a similar crown for itself in the business networking domain and is leaving no stones unturned to achieve it. After launching Marketplace in October that lets people buy and sell items on its platform, the company is testing a new feature that would allow business Pages to promote job listings. The new feature is directly aimed at business networking site LinkedIn that makes most of its revenue from job seekers and recruiters who pay a monthly fee to post resumes and connect with people. Reportedly, job postings with related details like job title, salary or if it’s full-time versus part-time will include an “Apply Now” button. Clicking on the button will launch a standard job application form, pre-populated with information from a user’s public profile, thus making the process less cumbersome. 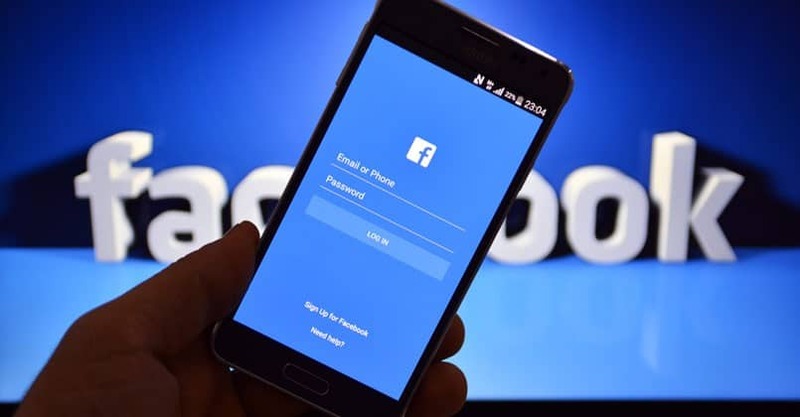 Facebook’s job feature will also help companies drive more traffic to their Facebook pages, while they could also pay to get their job openings in front of more candidates. With Facebook’s humongous user base at 1.7 billion, the move will surely help it widen its wings in the business world. Facebook to allow job postings on its platform 0 out of 5 based on 0 ratings. 0 user reviews.